"The storage units at Harbor View are generously sized and perfect for RV or boat storage. I store my 29' jet boat on a trailer and my small car in the same locker. The units are new, clean and a good value. The owner is easy to work with and responds quickly to any issues that might come up. The only reason I did not offer a 5 star rating is that the approach to the locker is dirt and gravel. SE Alaska is rain country and in the winter it snows." 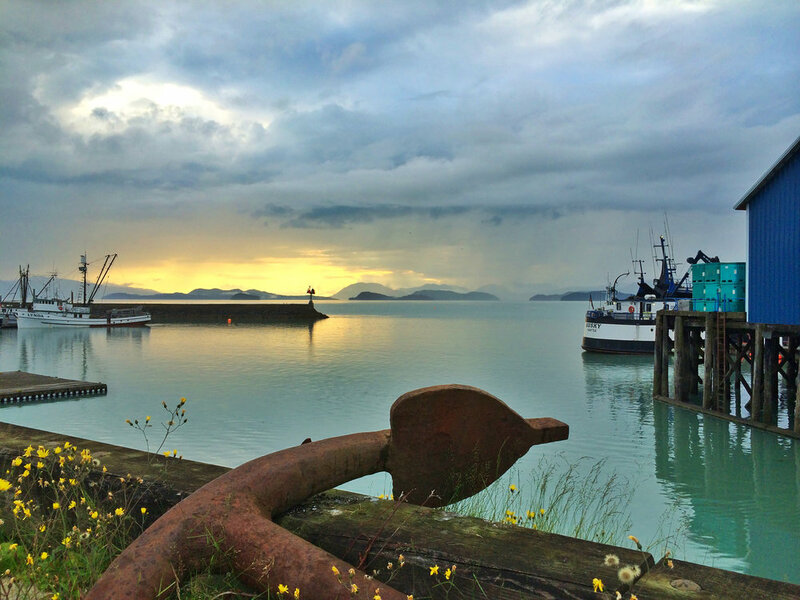 "I rented a unit at Harbor View after having done so over the years at other locations in Wrangell due to a number of factors. First and foremost, the space was large enough to store my boat and accessories without issue. The second reason was the property's location to the main harbor in town, Heritage Harbor, less than 1/4 of a mile away. Additionally, everything about the development speaks to the owner's real concern to provide every amenity possible to offer the best experience possible. The property is gated, has a 24 hour security camera and is very well lighted. I paid for the entire year in advance and look forward to doing so in the years to come. I also understand that the owner is about to construct a second, smaller space building that will be very attractively priced. 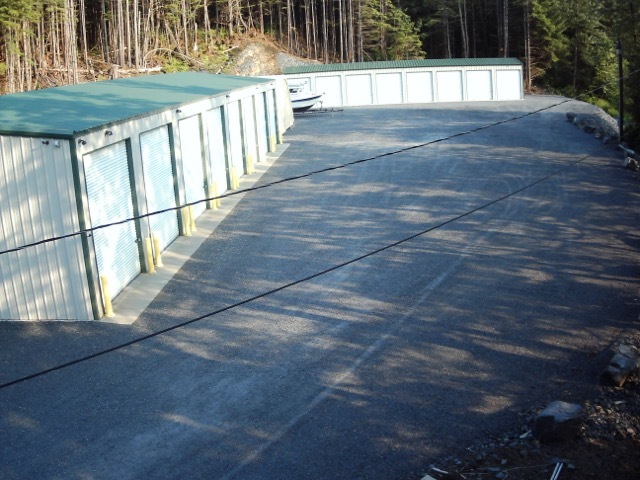 Simply stated, the is THE BEST storage facility in Wrangell."